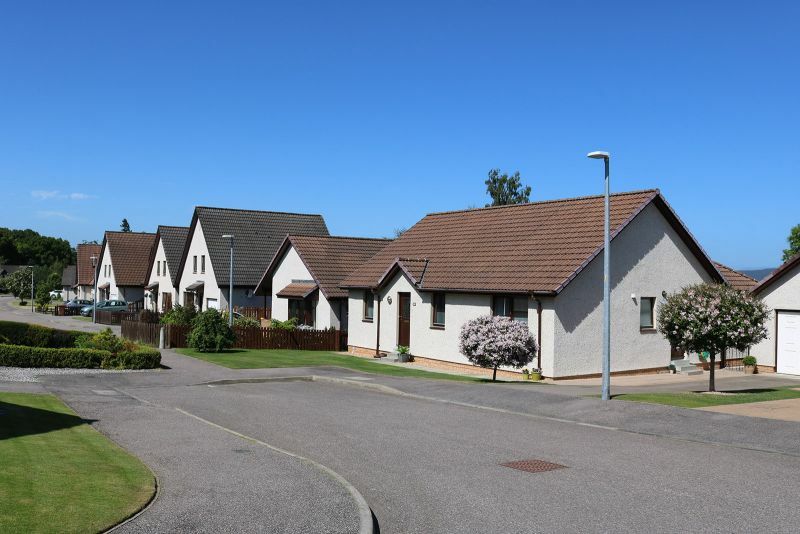 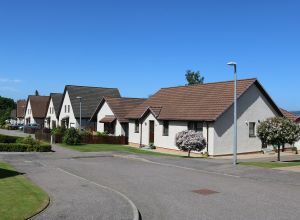 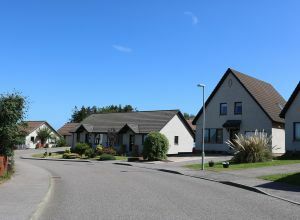 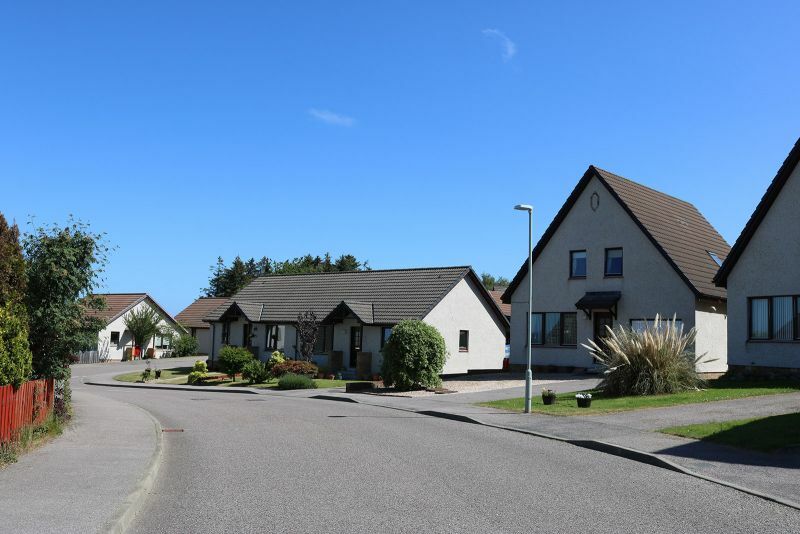 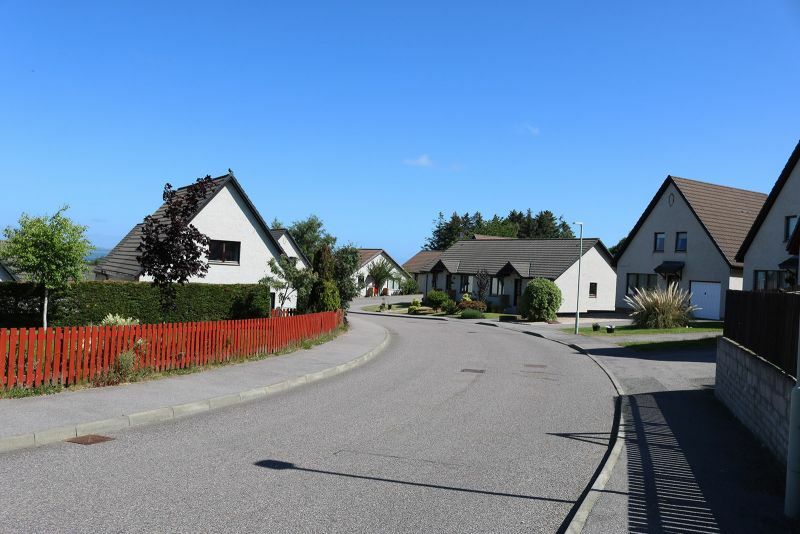 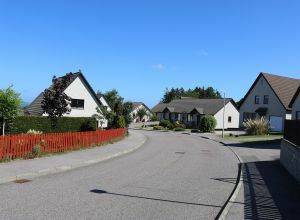 In a joint venture with Morrison Homes Ltd., Kingsteps constructed 84 new houses in the Cradlehall area of Inverness. 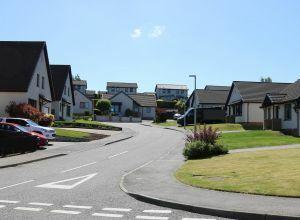 The volume of houses allowed us to develop ten house types to provide clients with options on the type of home they were looking for in the development. 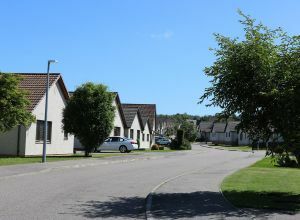 There are a mix of two, three and four bedroom houses in the development, built in a traditional manner with facing brick features, in keeping with the style of Cradlehall houses at the time of construction. 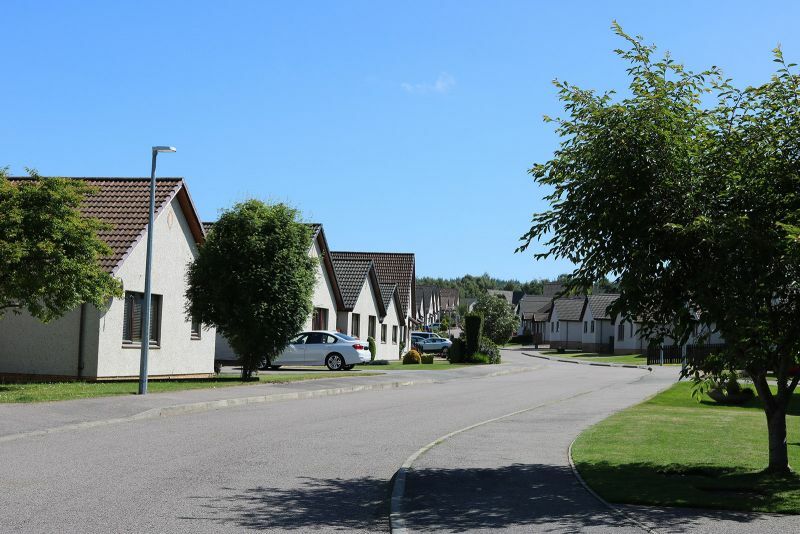 Though the development was completed over a decade ago, a client advised us in 2018 that he and most of his neighbours still reside in their Cradlehall homes which speaks to the quality of the design of our properties, from our first development onwards. 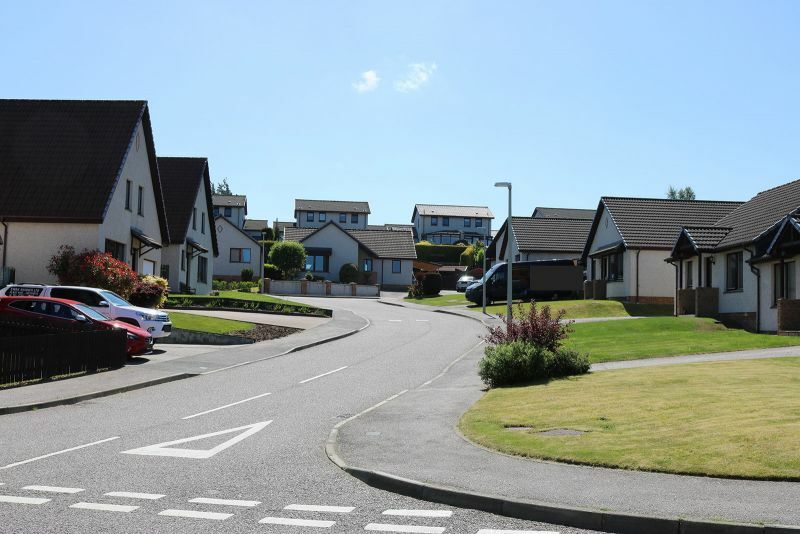 Our first major development as a joint venture design and build contract with Morrison Homes Ltd. 84 houses constructed in the Cradlehall area of Inverness with a contract value of £5.5 million.